There is no escaping Nature in this set apart, cottage wing. 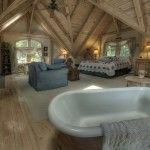 This magnificent timber frame room overlooks our pond with nighttime sounds you remember from childhood. 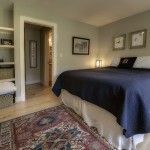 With your own private entrance, a small kitchenette, (with fridge, teapot and microwave), this is the perfect room for a private getaway. 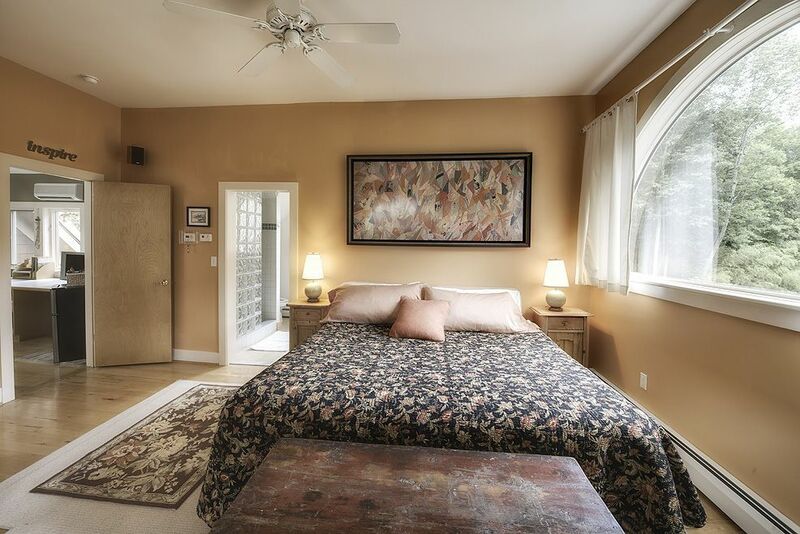 Enjoy a restful nights sleep in this king sized bed with European duvets. Take a shower or soak yourself in an old-fashioned claw foot tub and relax. Our beds feature high quality cotton linens. 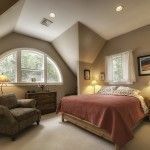 The day and night sky welcome you into this lovely room with 9’ & 10’arched windows overlooking our pond and the Delaware River Valley. Guests claim to have their best nights sleep in this king sized bed with European Duvet. A two person overstuffed chair provides a cozy romantic spot perfect as a cozy book nook. A large bathroom with glass block double shower and soaking tub invites you to bathe and relax. The bed is fitted with cotton linens and the room is equipped with our plush signature robes for lounging. 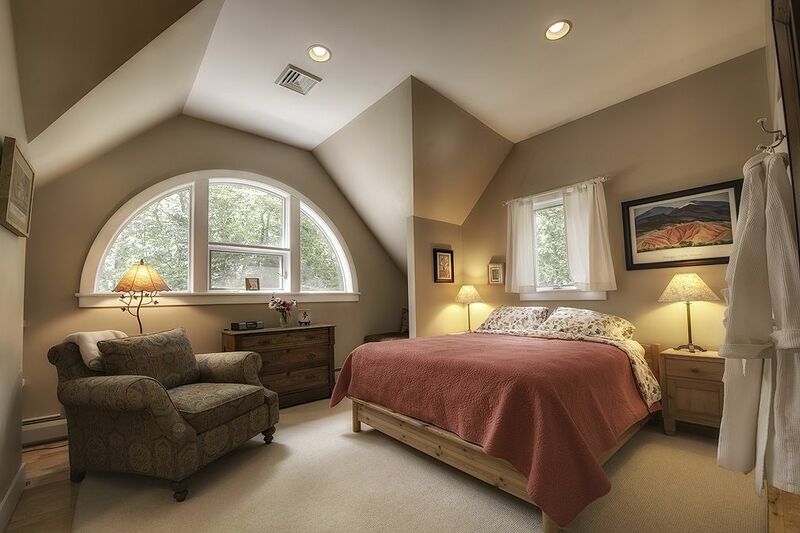 View the Delaware River Valley throughout the seasons by sunlight and moon glow from this room’s 9’ arched window. Autumn brings a burst of foliage color while winter reveals the scenic Pocono Mountains in a mantle of white. Spring brings back the budding flora and summer captivates you as watch woodland animals, birds and nature in all its glory. Wake up to the smell of coffee after a perfect night’s sleep in this Queen sized bed with Memory Foam topper and European Duvet. Enjoy one of the old classic novels in your overstuffed chair. Your private bath equipped with a large glass shower and beautiful views of the surrounding property. 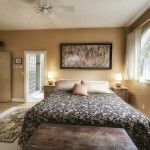 Your bed will surround you in cotton linens for a relaxing night’s sleep..
Overlooking the pond and wooded area, this room offers views of our natural setting. Whether it is a mama bear with cubs, deer, red tailed hawks, or wild turkeys, this is the corridor where they pass through the property on their way to the pond. No steps to navigate, this room is tucked away but close to everything. Enjoy a perfect nights sleep in a Queen size bed with European duvet. Your private bath has a large glass shower. Snuggle into bed wrapped in our cotton linens.